Kerala taxi brought to you from Kerala.com, pioneers in the Travel & Tourism segment with a track record of nearly 15 years of providing hotel/resort/homestay accommodation at prime tourist destinations throughout the districts of Kerala. 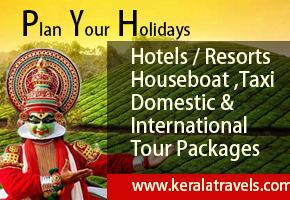 No tourist vacation package in Kerala would be complete without transportation options - be it pick up or drop from/at the airport or railway station, journey to and from the place of accommodation, or travel from one destination to another for business or leisure purposes. Holidaying travelers aspire for a reliable, safe and comfortable mode of transport to make the most of their vacation tours. One of the prime factors that contribute to an enjoyable vacation is smooth and hassle-free journeying. 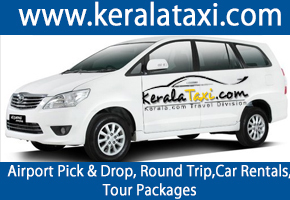 Realizing the importance of this factor, Kerala.com has come out with SAFE, RELIABLE, CONVENIENT and FRIENDLY round-the-clock taxi hiring services for all kinds of leisure, personal and corporate travel needs. Our customized services offering the advantages of excellent trouble-free travel cater to both short distances as well as distant journeys anywhere in Kerala. Travelers can choose from our modern fleet, equipped with a wide variety of options including A/C & non-A/C cabs from Toyota, Hyundai, Maruti, Tata, Hindustan Motors and more. 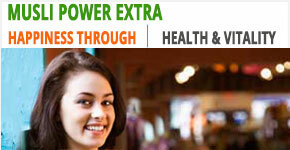 KeralaTaxi.com fulfills all your expectations of safe, comfortable and hassle-free travel anywhere in Kerala.